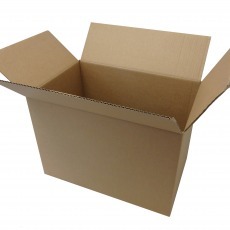 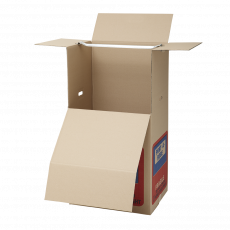 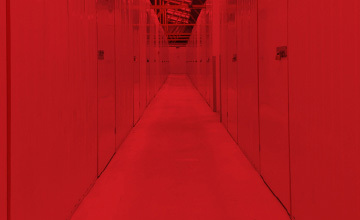 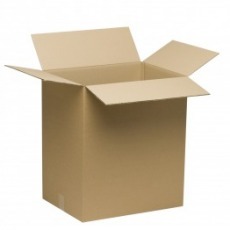 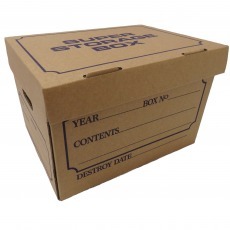 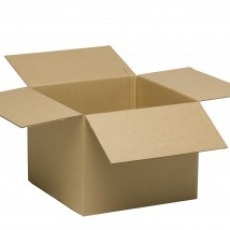 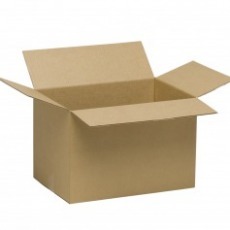 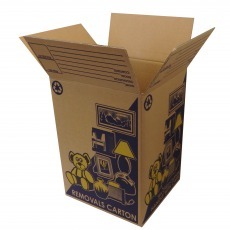 We sell a range of sturdy cardboard boxes at all of our Kiwi Self Storage locations and the office is open 7 days. 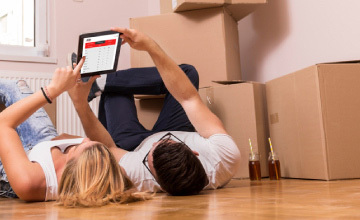 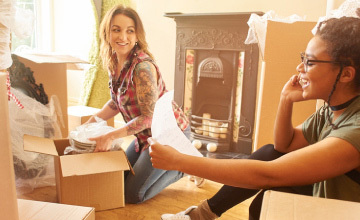 If you aren't sure how many you'll need, ask our staff about our starter packs, which include everything you need to get started with moving house. 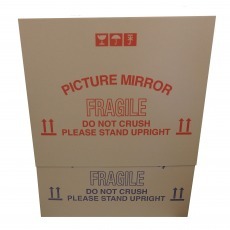 Available in two sizes that slot together.